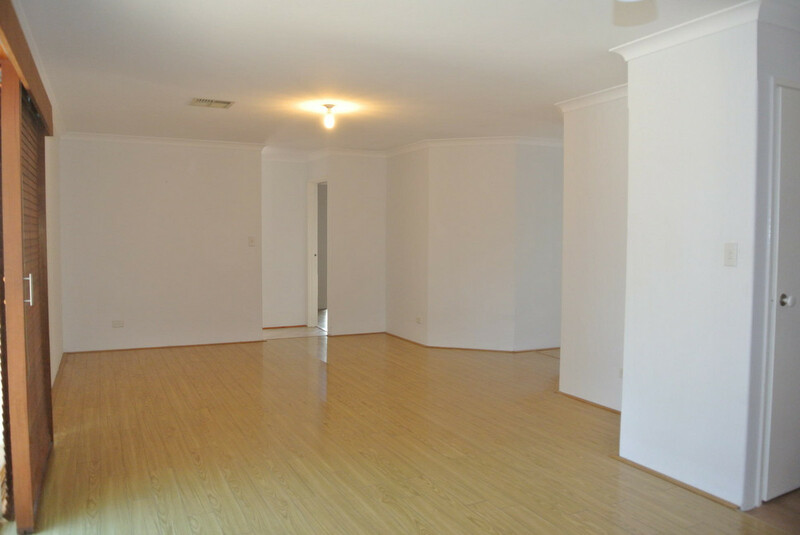 This is a spacious family home offering four bedrooms, master with walk in robe, study, and two bathrooms. 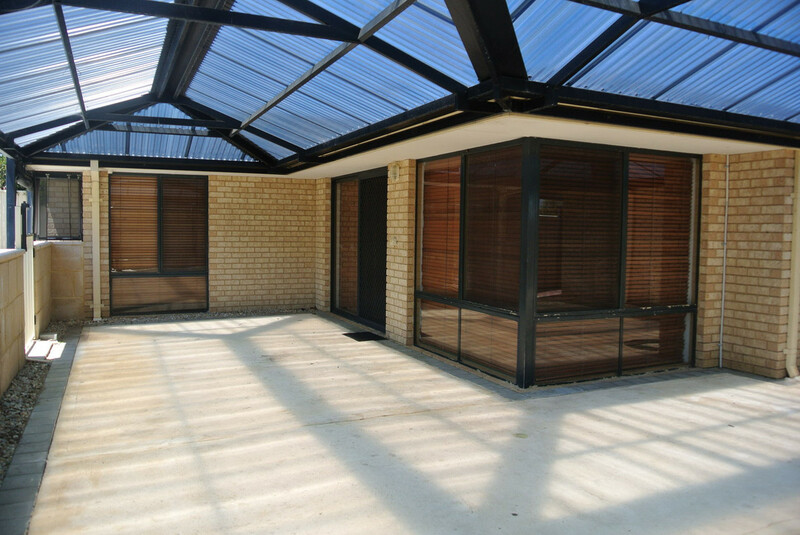 Separate lounge, open plan kitchen/meals and family room, leading out to A framed patio and below ground pool. 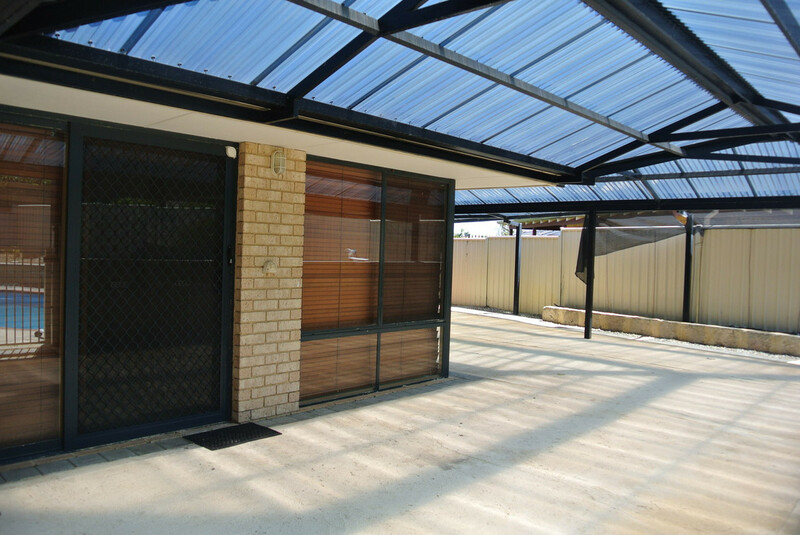 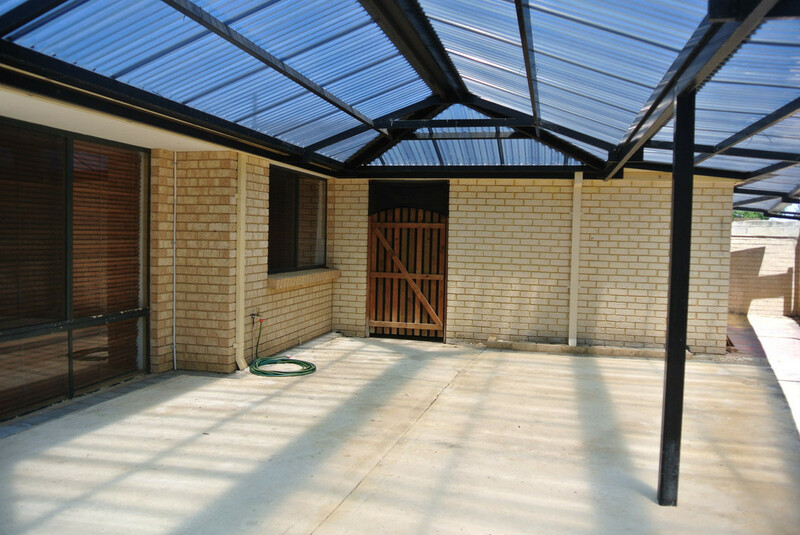 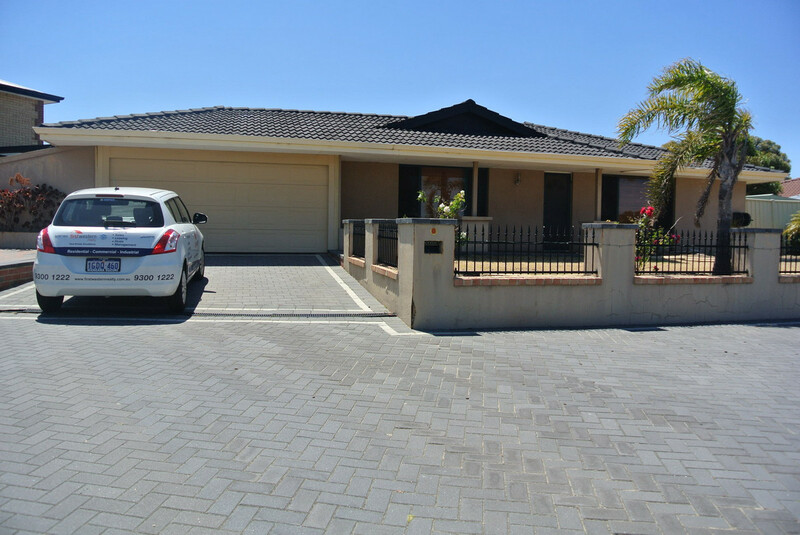 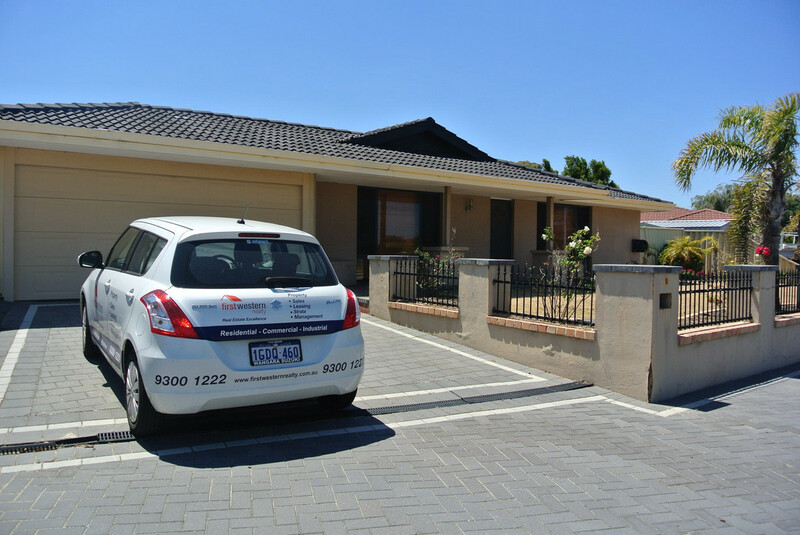 Reverse cycle air conditioning through out, double garage, with ample additional parking, low maintenance gardens. 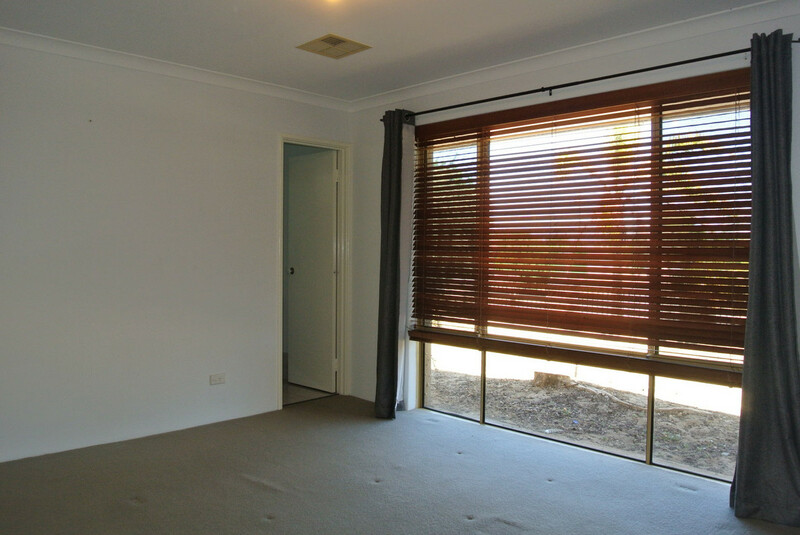 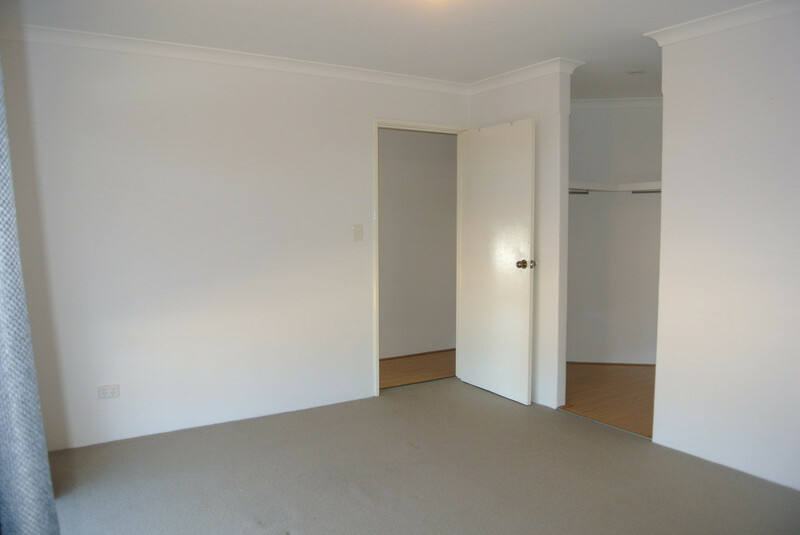 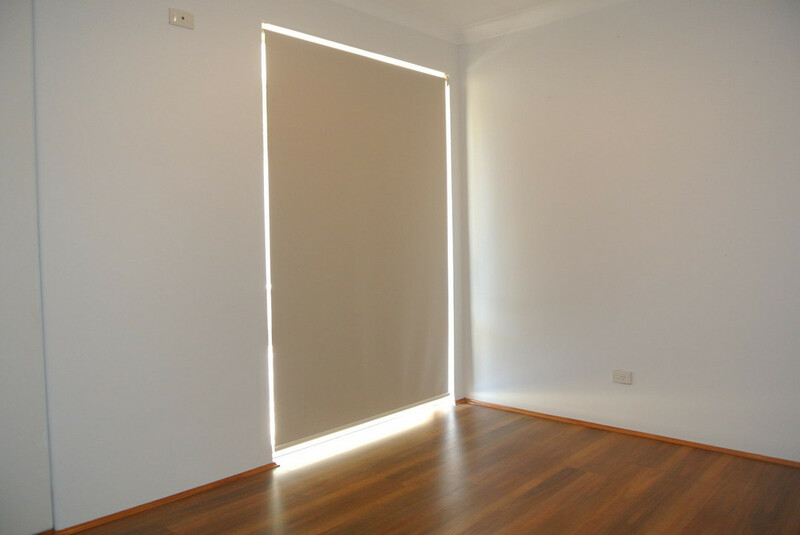 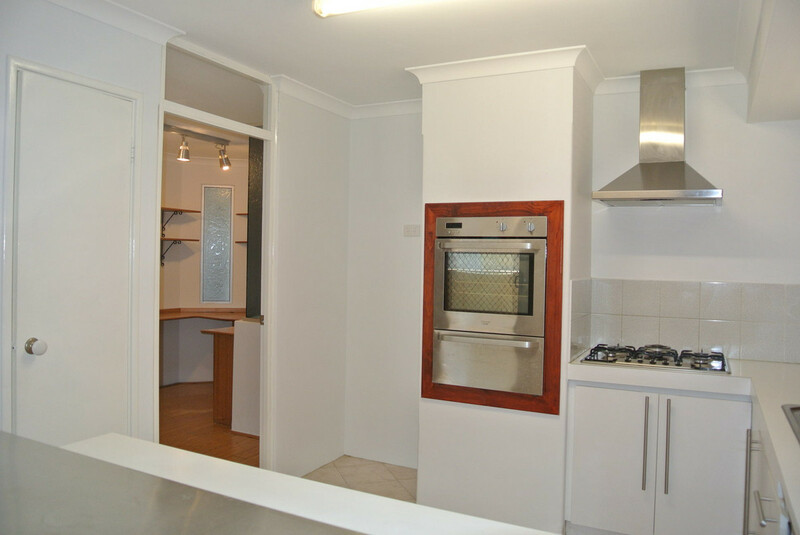 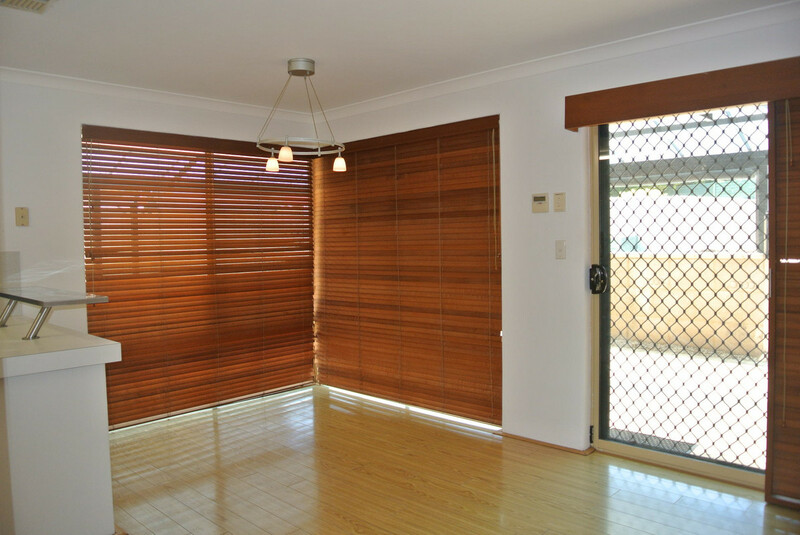 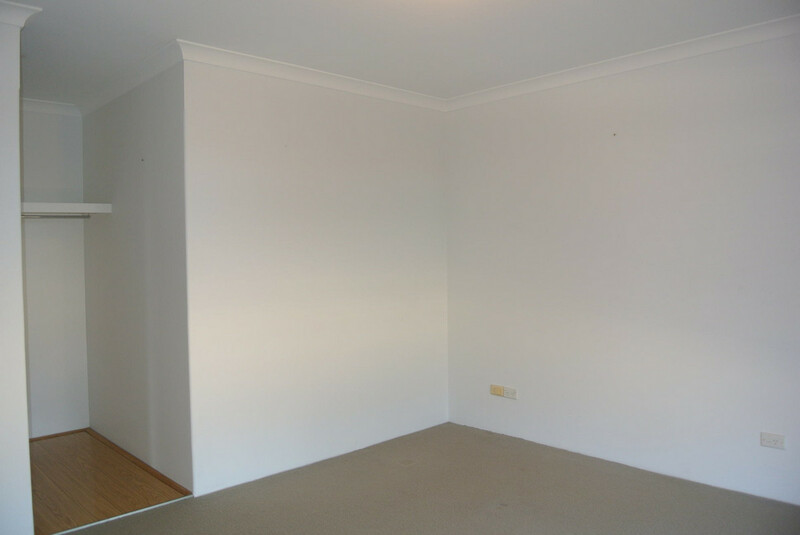 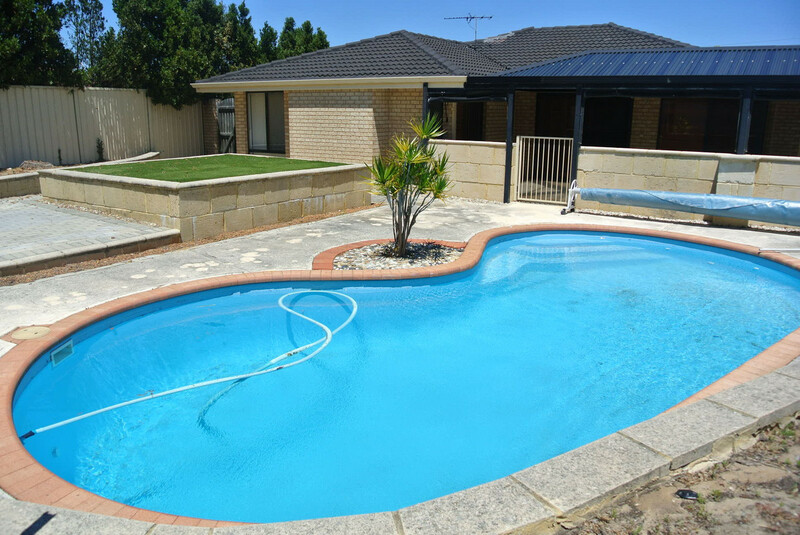 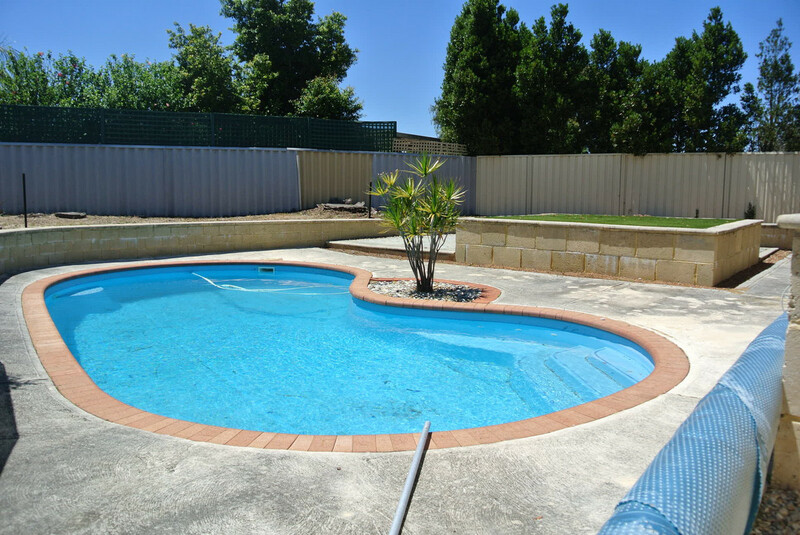 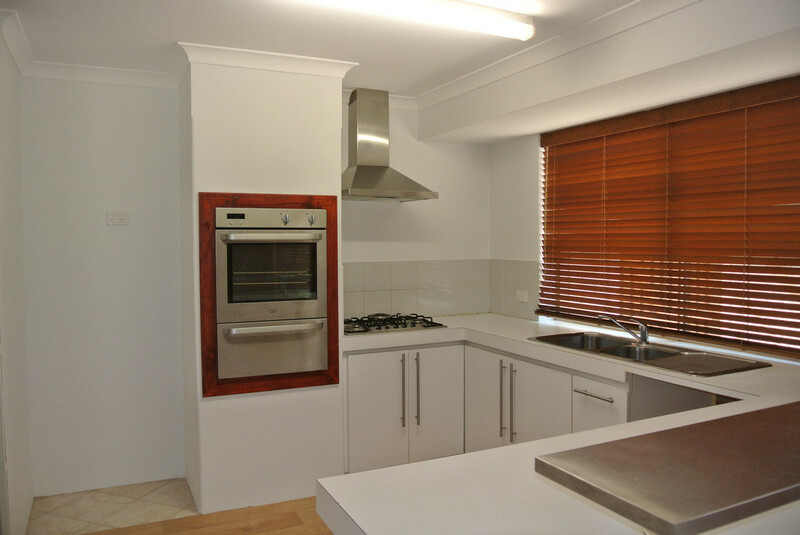 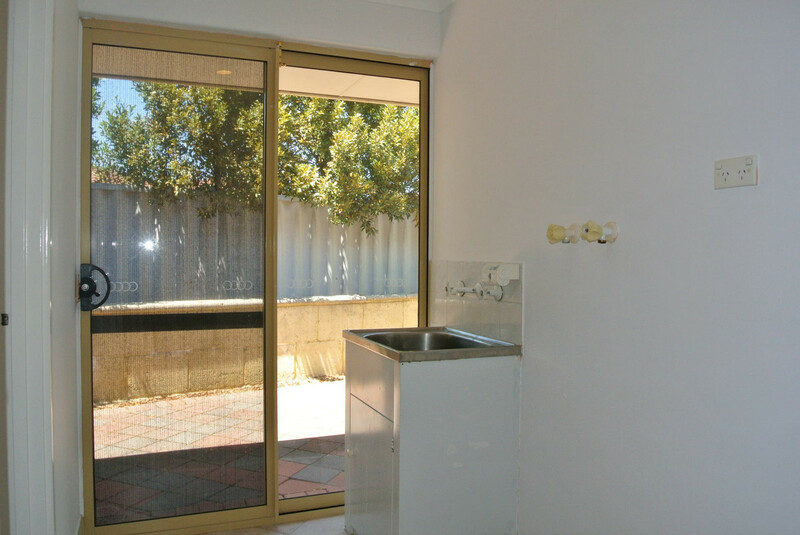 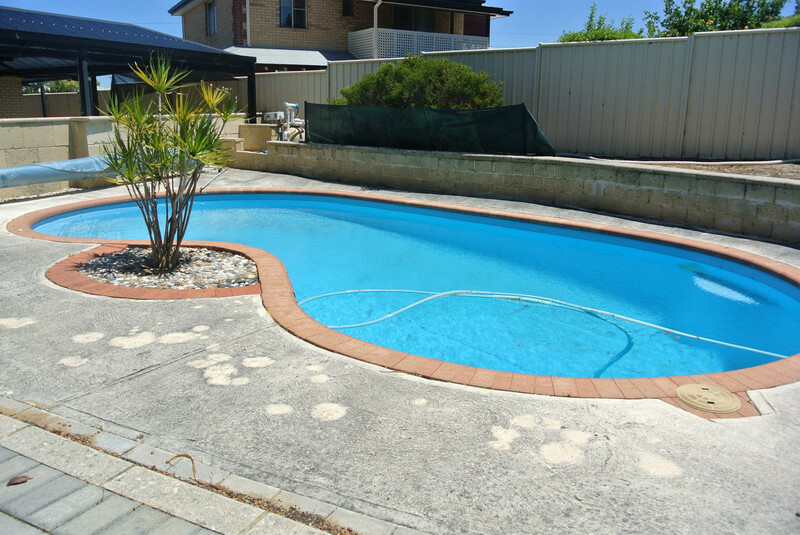 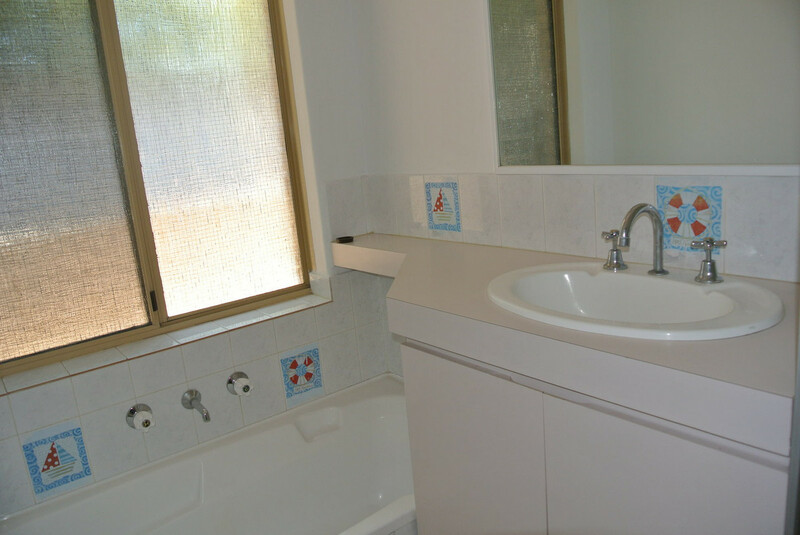 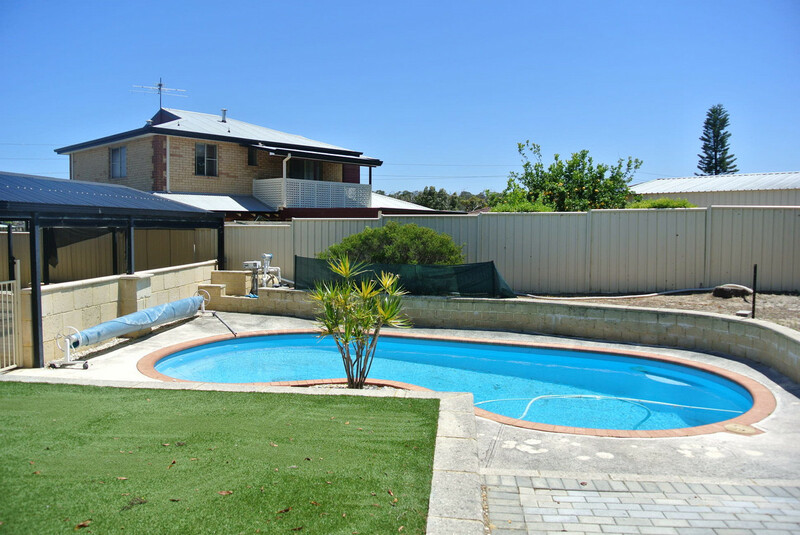 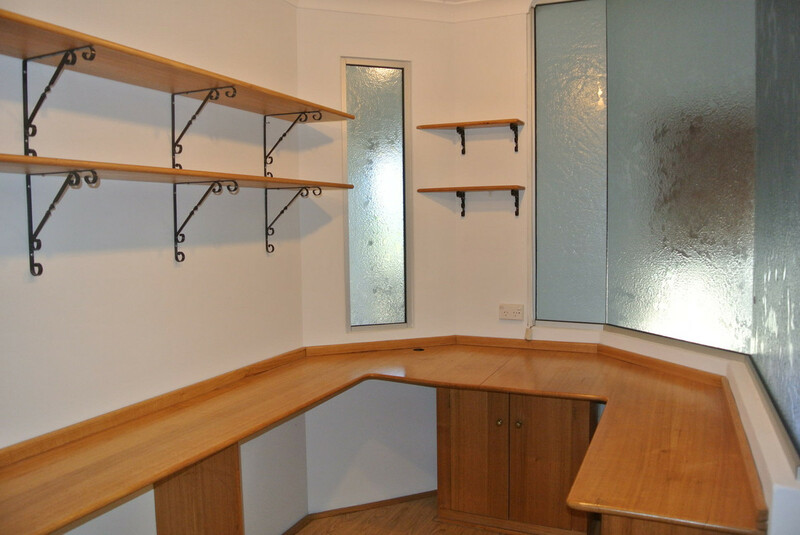 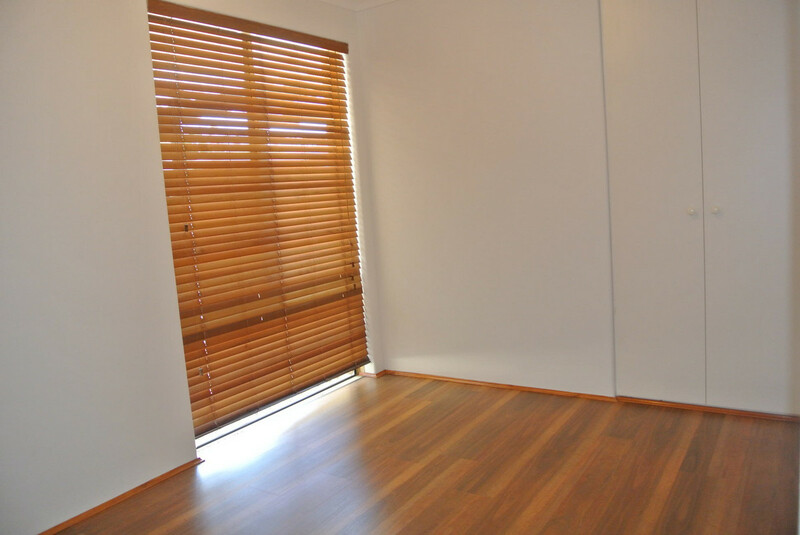 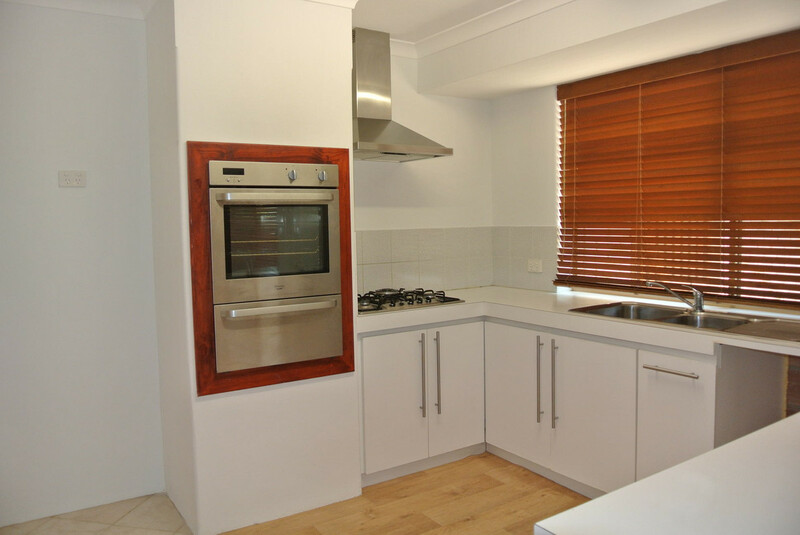 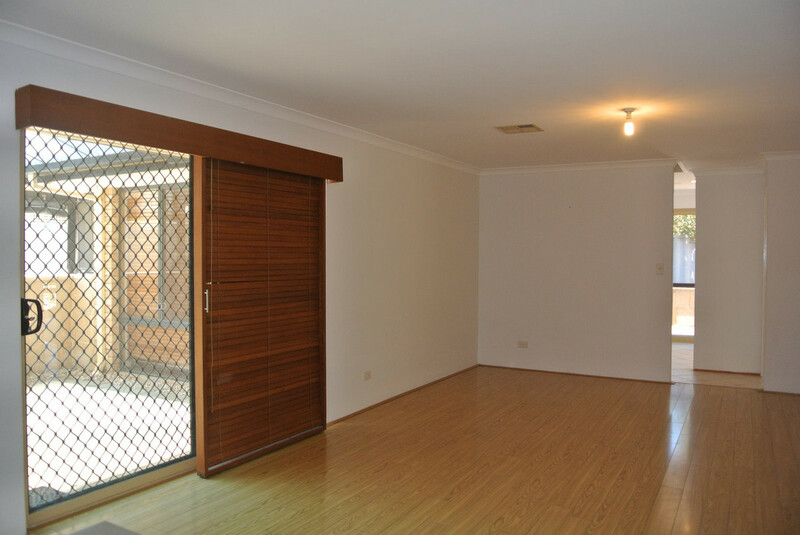 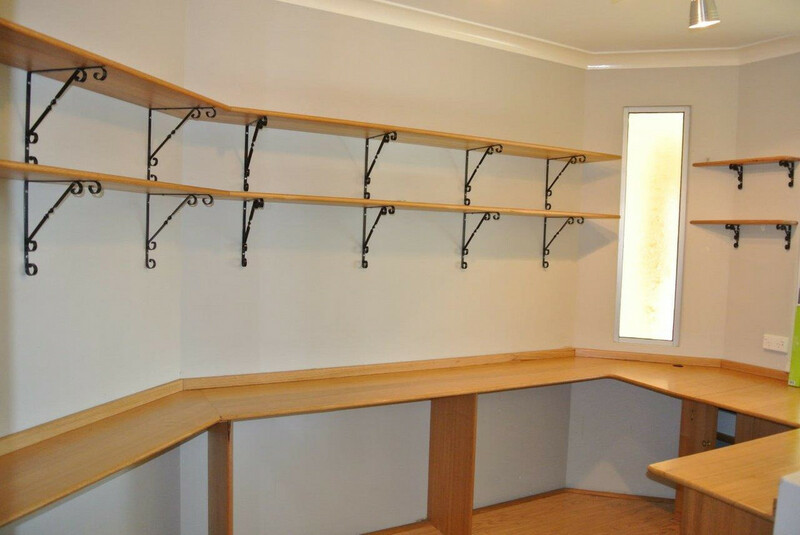 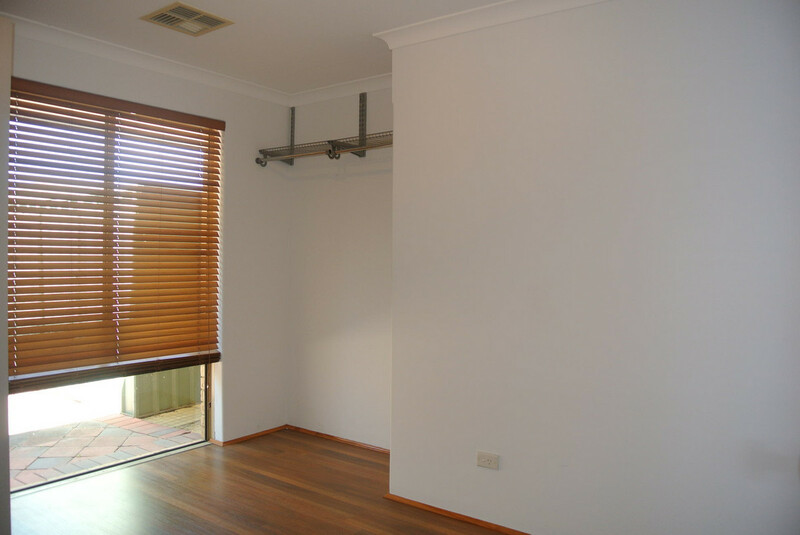 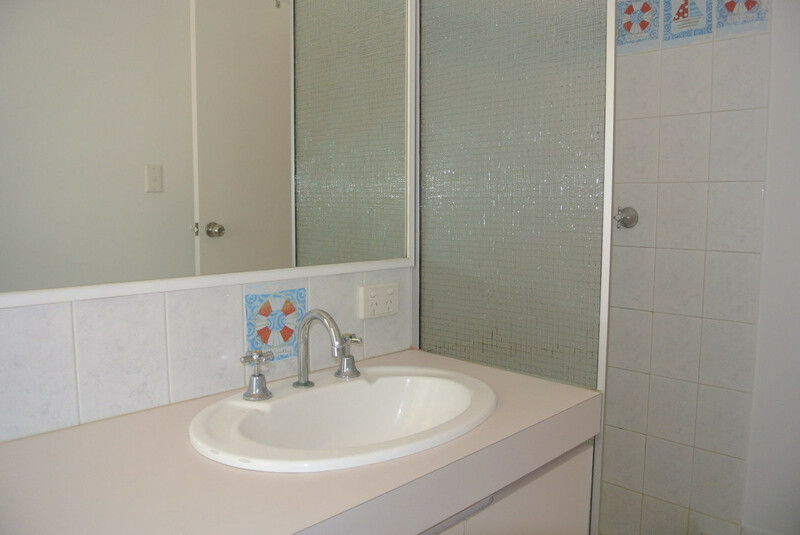 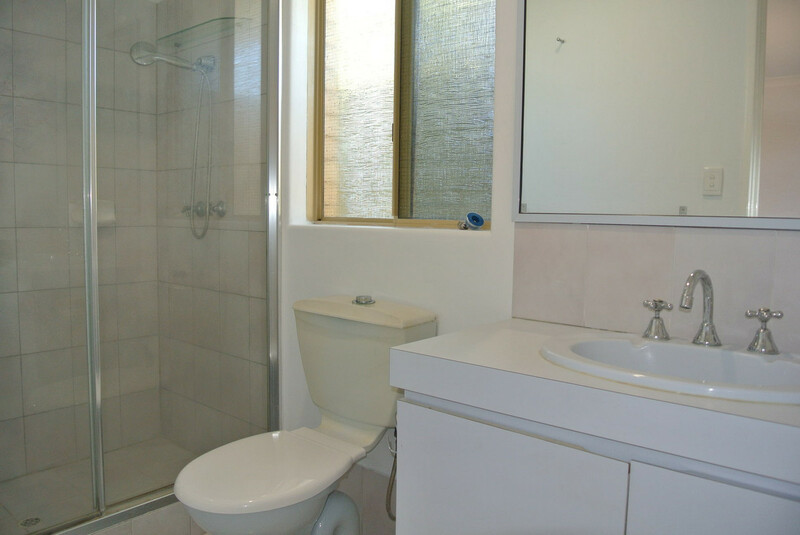 Walking distance to Currambine train station. 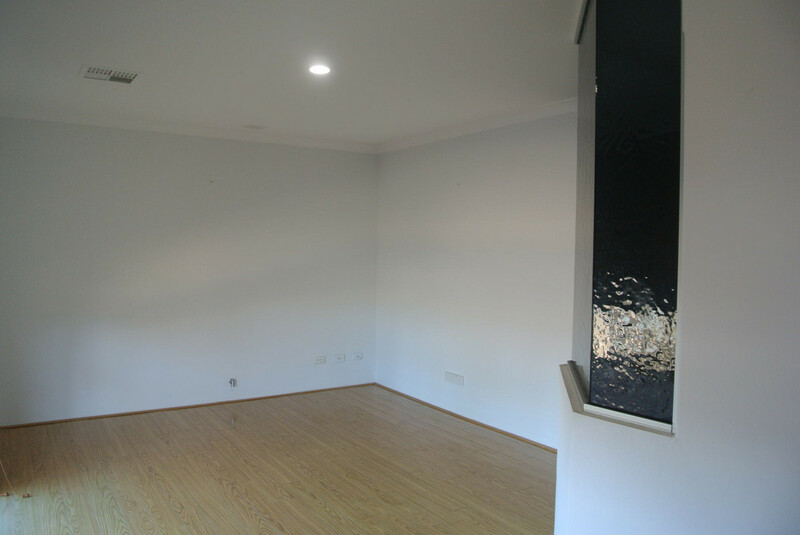 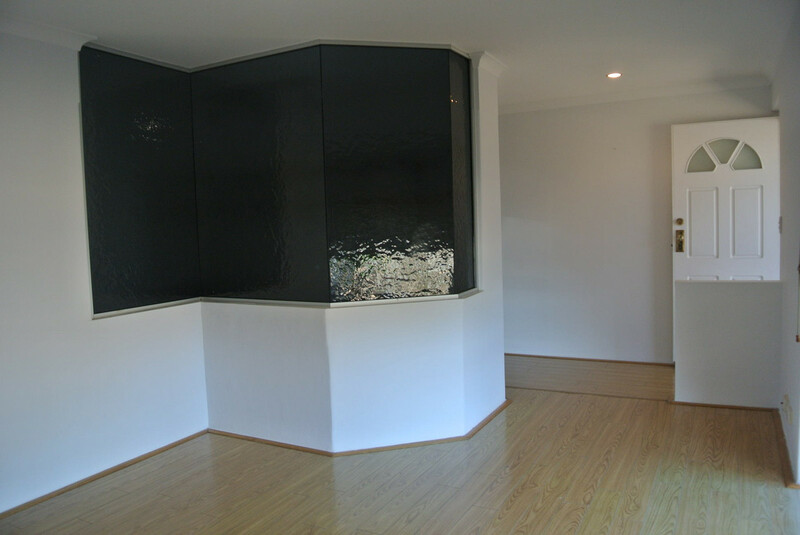 Please note the property has been painted a neutral grey/off white colour throughout, new photo’s to follow.